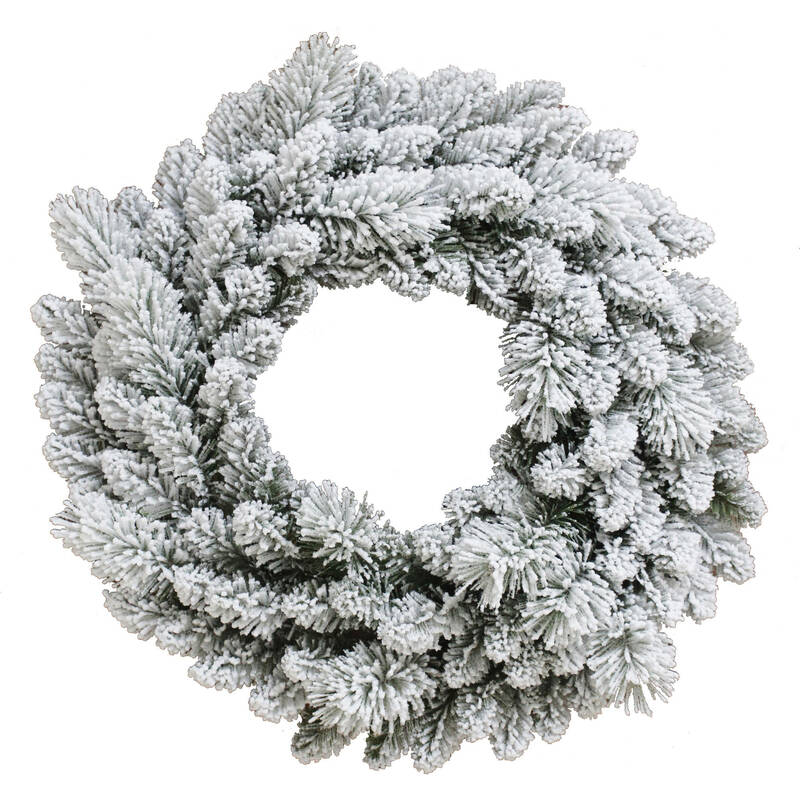 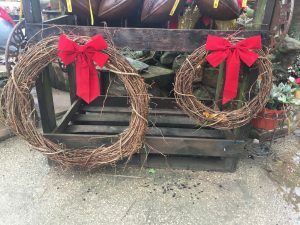 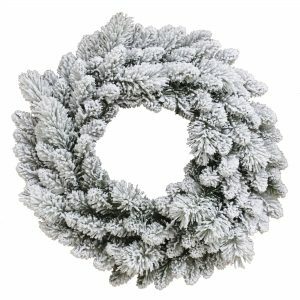 We have Flocked Wreaths, Fresh Wreaths and Grapevine Wreaths! This entry was posted in Christmas Trees, Wreaths and tagged Flock, Flocking, J & J Nursery, Spring, TX, Wreaths on December 3, 2016 by jjsnursery. 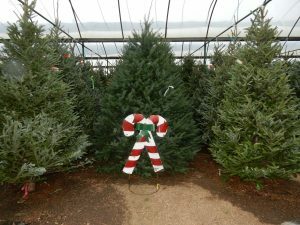 Christmas trees will be arriving this month. 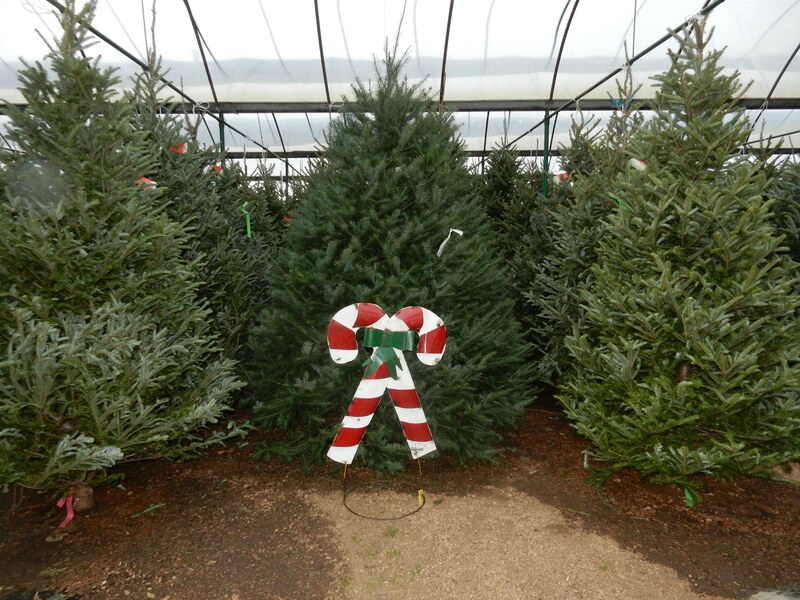 We will have a large selection to choose from, including Black Hill Spruce, Blue Spruce and Scotch Pine. 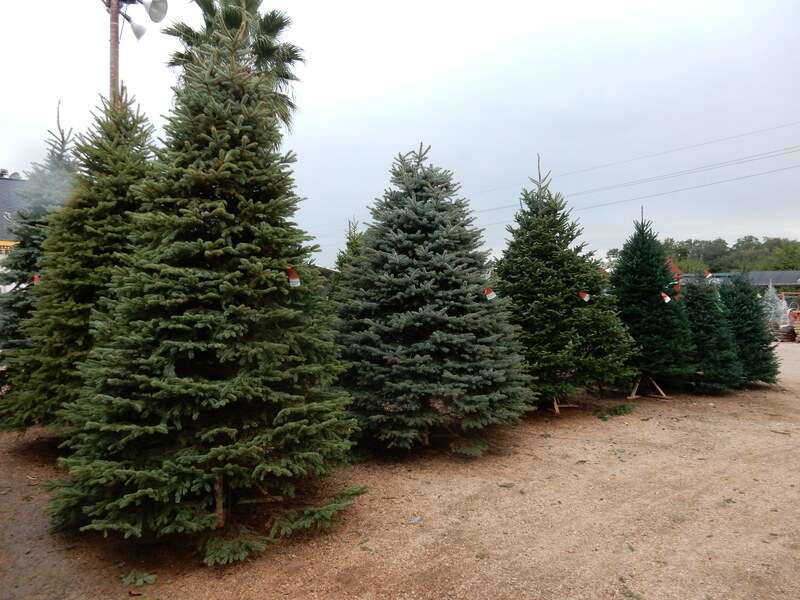 Also, we FLOCK Christmas trees!! 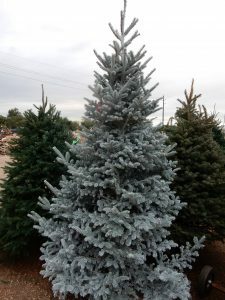 We will also offer Flocking. 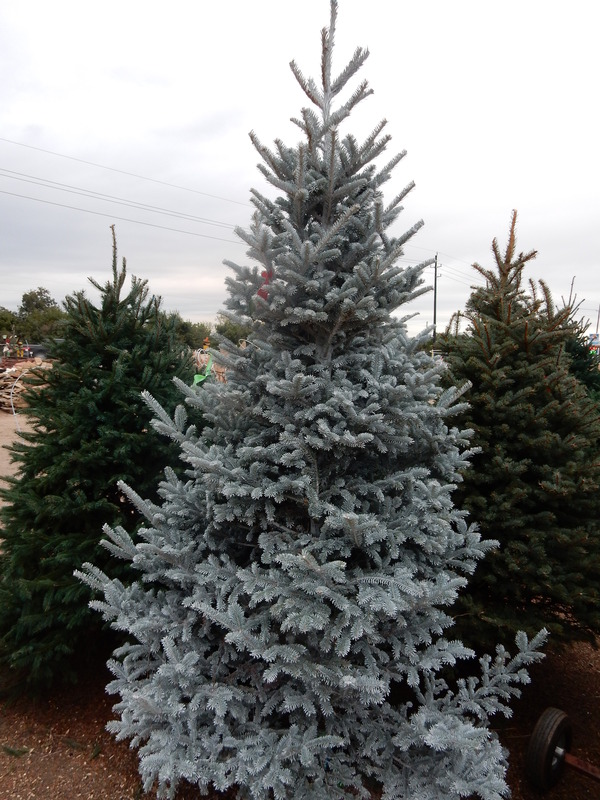 You can flock your tree light, medium, heavy or even extra heavy. 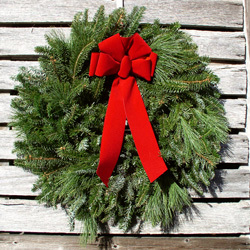 We will also have a fresh shipment of wreaths too! 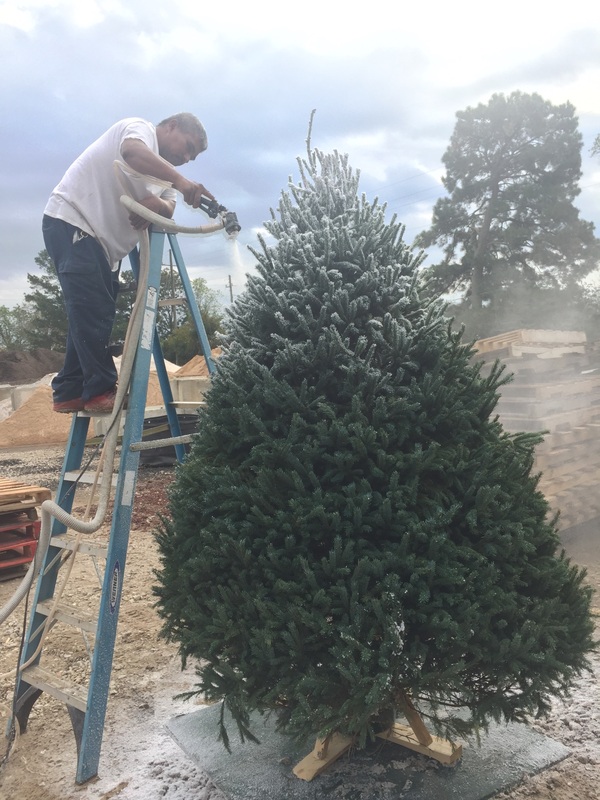 This entry was posted in Christmas Trees, Wreaths and tagged Black Hill, Blue Spruce, Christmas Tree, deliver, Douglas, Flock, Fraser Fir, J & J Nursery, Nobles, Spring TX, White Pine, Wreaths on November 12, 2016 by jjsnursery.